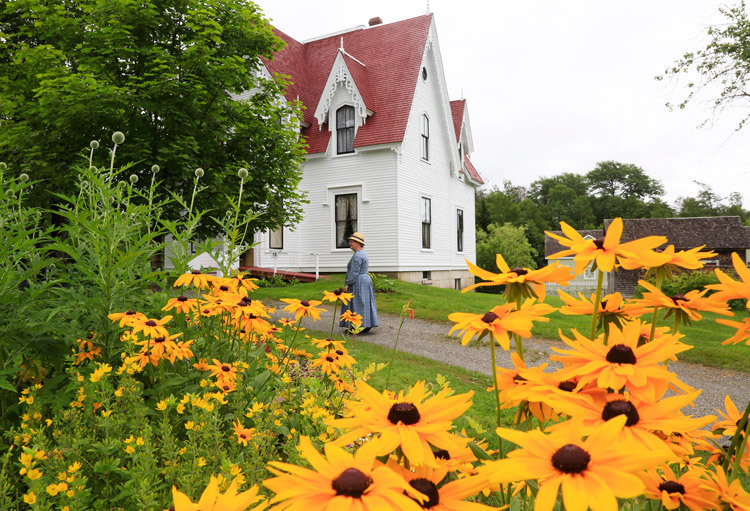 Sherbrooke Village is the largest Nova Scotia Provincial Museum site with over 25 heritage buildings with costumed interpreters. Visit the working wood turner, blacksmith and printer, have an Ambrotype photo taken with our 1905 AGHFA camera, enjoy a delicious, light meal at the Village Restaurant and browse the company store. There are daily treasure hunts and age old crafts and activities. 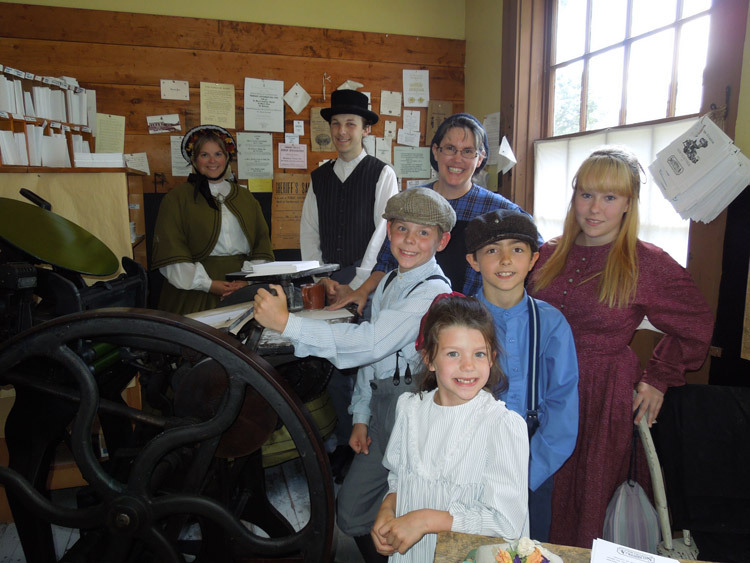 Make plans to participate in one of the one day or multi-day learning camps including; Hands On History, blacksmithing or songwriting. Join us for one of our special events including the Murder Mystery Weekend, Time Traveler’s Reunion, Show & Sine Antique Car Show and Old Fashioned Christmas. Admission charged. AMCC, DD. Open Jun 1-Sept 26, 9:30am-5pm daily. Sherbrooke Village recently received the CEO (Chief Experience Opportunity) award at the Destination Eastern & Northumberland Shores Gala Awards dinner at the NSCC Pictou Campus. The award was presented to a tourism sector individual, business or attraction leading the way as an example of excellence. This marks the third industry award for the site over the past year. 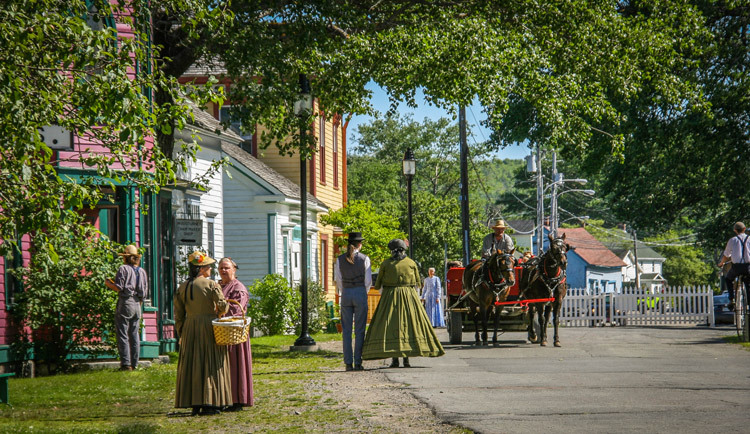 Sherbrooke Village has also received the Trip Advisor Award of Excellence and the Old Fashioned Christmas Committee received the Tourism Industry Association of Nova Scotia's Crystal Tourism Award for Outstanding Community Service.